Security is a hot topic at the moment, with the celebrity photo hacking scandal being just the latest of many incidents. You may think your phone is secure because you already have a screen lock in place, but have you thought about locking individual apps or settings ? 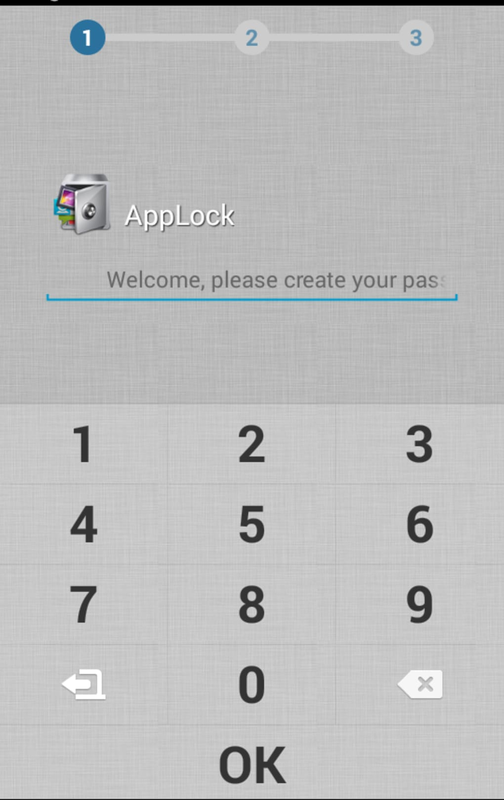 AppLock can do just that. When you open AppLock you are immediately prompted to enter a numeric password, with a 16 character limit. 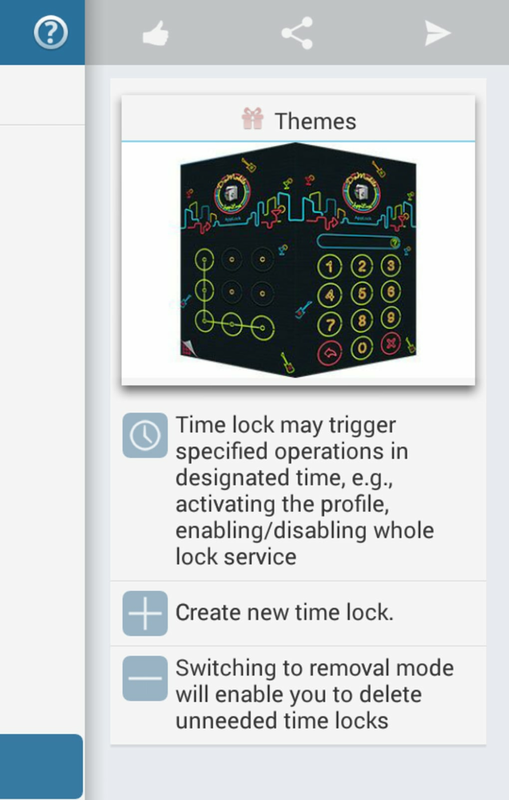 There is also the option to have a pattern lock instead. 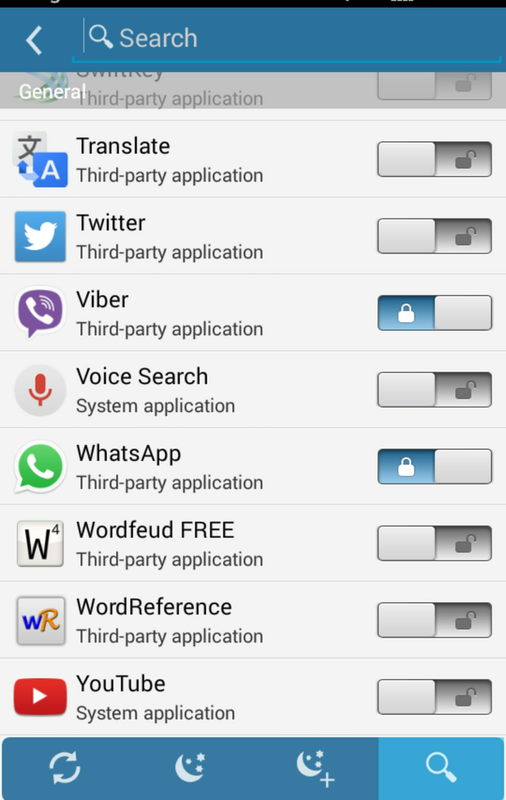 You can lock both system applications (such as text messages and incoming calls) and third-party apps (for example Facebook and WhatsApp). This also applies to locking your settings and stopping people from installing/uninstalling apps, although I could only get this to work for uninstalling. 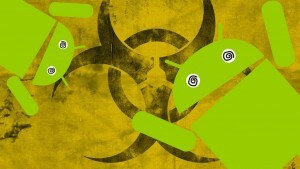 But you can lock access to Google Play, which will get around this. If you want to add an additional level of security, you can create what is called a cover. This is a fake screen either telling you that the app has stopped, or asking for fingerprint identification. But it's the same process to unlock both of these screens. 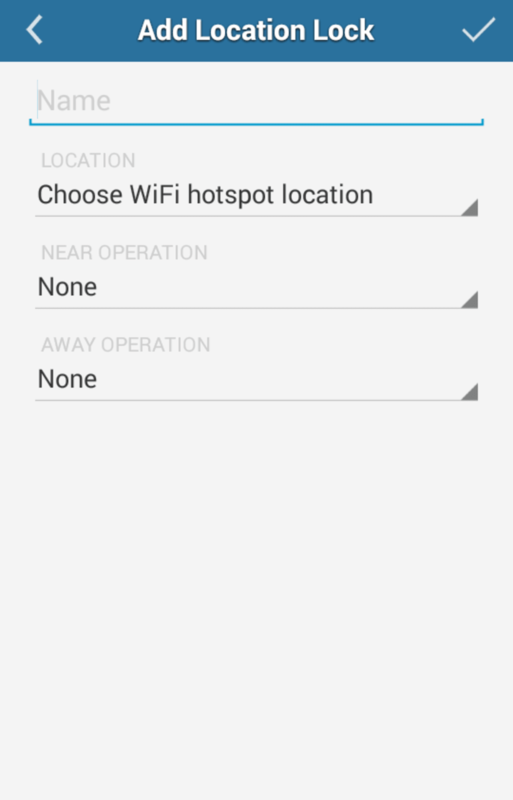 The Android widget is quite useful because it allows you to turn off all the apps you have locked in one go by entering your password or pattern. 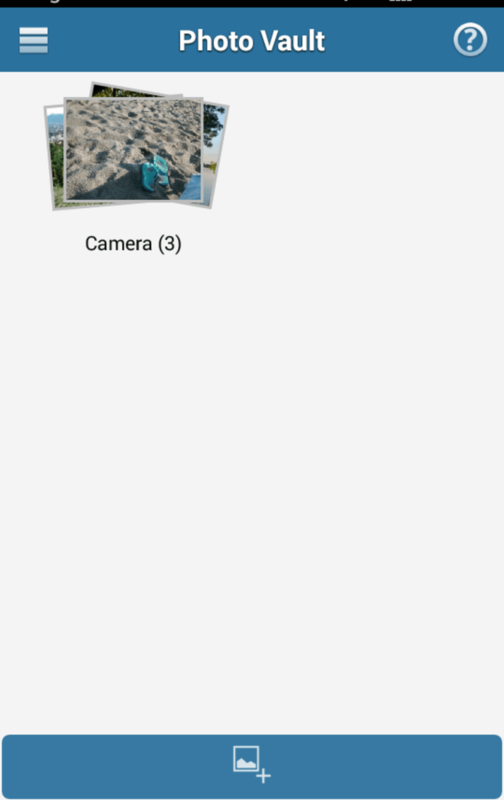 AppLock doesn’t just lock your apps, but also allows you to put your photos and videos in the password-protected ‘Vault’ to keep them away from prying eyes. 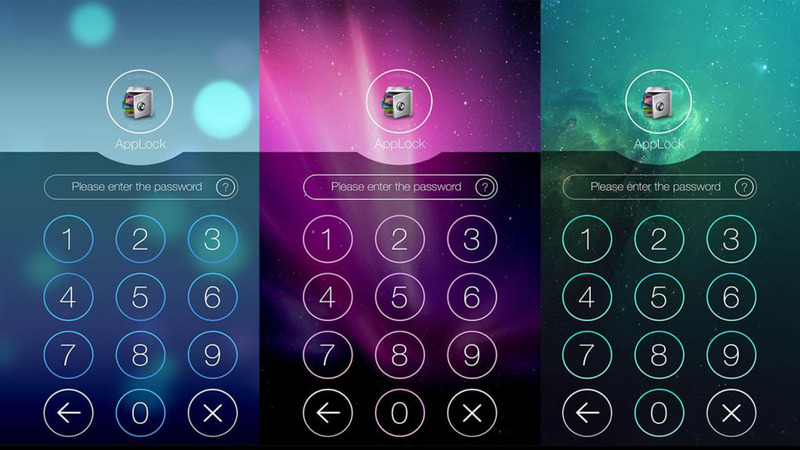 Certain features such as hiding the AppLock icon are only available in the premium version. It's also worth noting that this is for locking your apps and not for your screen or SIM card. 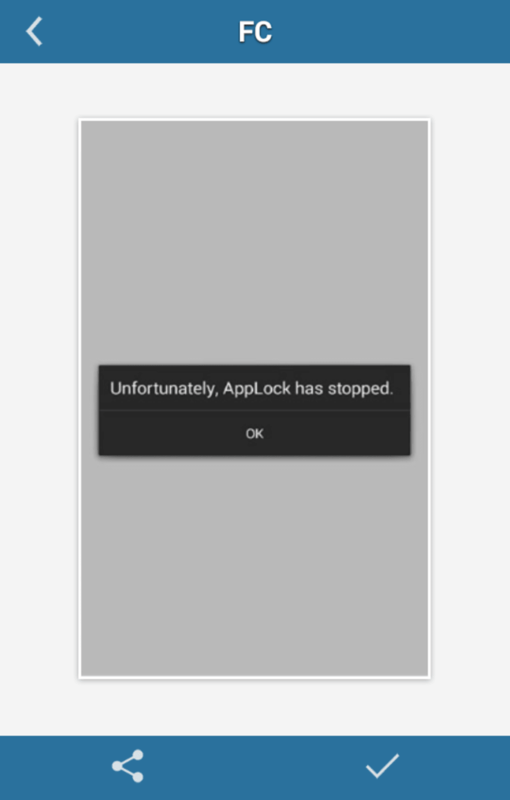 AppLock is easy and straightforward to use, with a single tap on the relevant app in the AppLock homescreen to lock/unlock.In all the time I tested it, there was never an issue with an app not locking correctly or not asking me for my password. The 'cover' screen telling you the app has stopped working was so effective that it even fooled me - I forget I had enabled it and genuinely believed the app had crashed! Having to go through two levels of security each time you access commonly used apps such as WhatsApp or Facebook may seem like overkill; a password may be fine if you have a screen lock enabled. 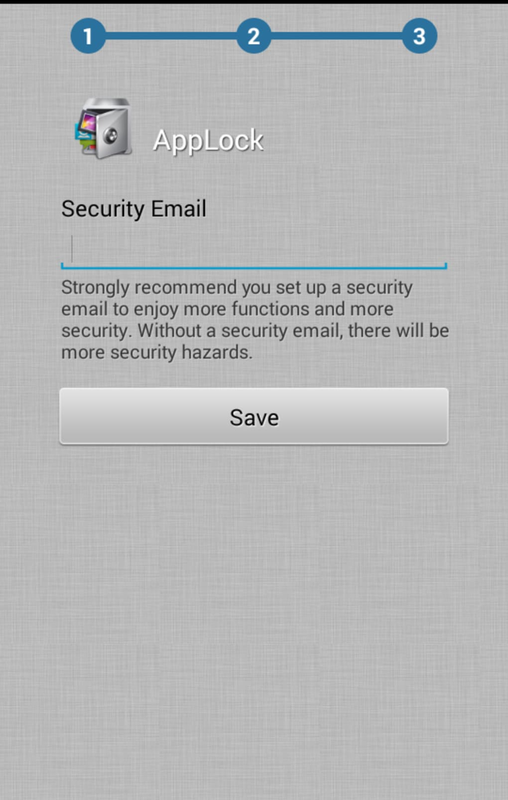 But AppLock is very useful for online banking apps or a note-taking apps where you store sensitive information. 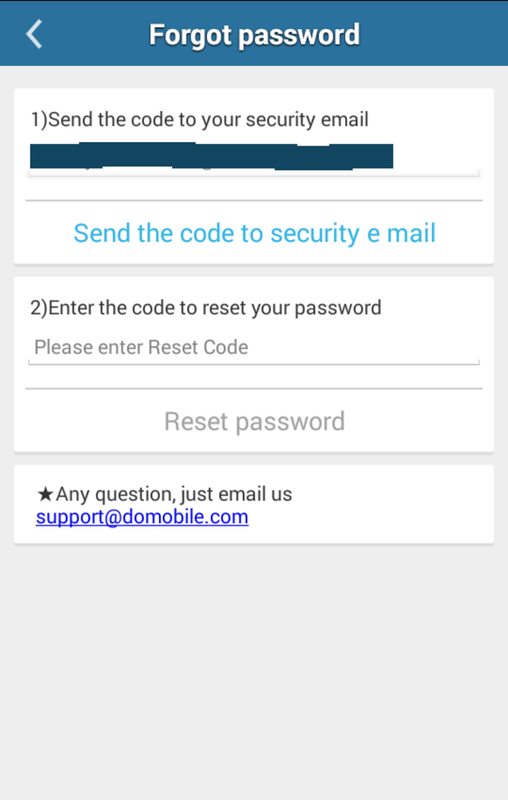 When you forget your password, AppLock will send a code to your email address. But this didn't work for me and I never received an email, which is a major flaw considering you can’t even uninstall the app without entering your password. 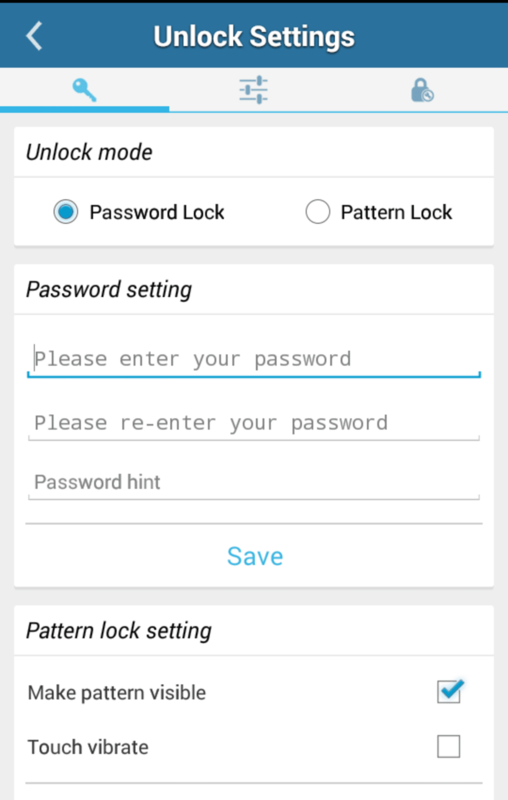 AppLock is an excellent choice if you want to add some additional security to your phone. While it shouldn't be used as a substitute for a screen lock, it is a great option for protecting sensitive information within apps, or merely to stop your friends from accessing your photos or posting silly comments on Facebook while pretending to be you. This app is effective and reliable and will give you that extra peace of mind that what you do on your phone stays private. 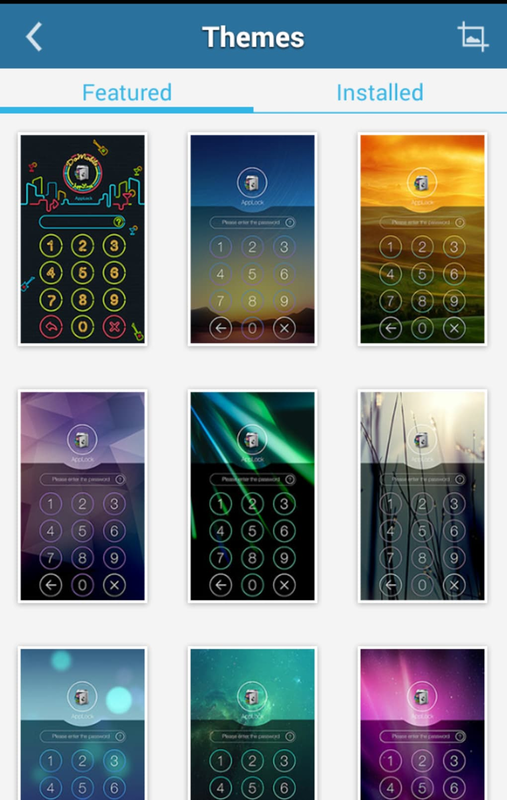 I love AppLock. . 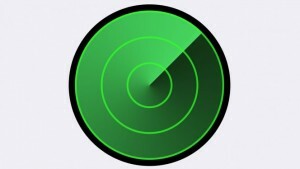 This app is really good, finally i found something that really locks my apps and it is really safe. very fast customer service!. useful app, protect my phone. and the customer service is EXCELLENT. have no idea to change the password write 2 them, got reply after only 11 hours. unbelievable for an free app. good job, developers! Warning! 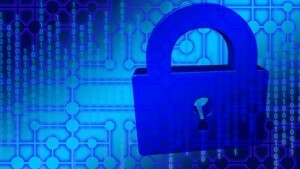 This security flaw in Windows could put your PC at risk! 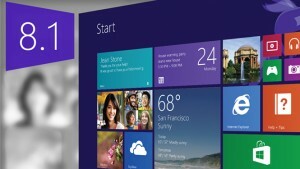 Windows 8.1: Is updating from Windows 7 necessary? What do you think about AppLock? Do you recommend it? Why?